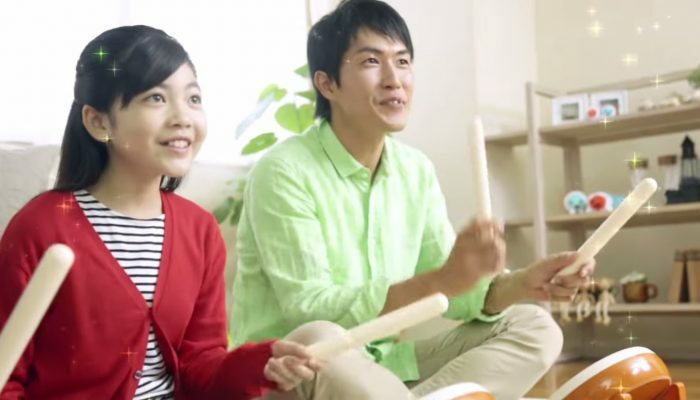 The new Mario Kart 8 Wii U bundle sent the Wii U back to over 10K in Japan. 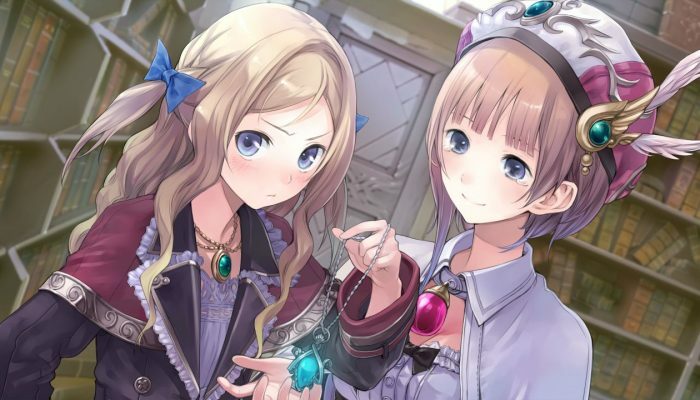 +4/ [3DS] Nazotoki Battle Tore! Densetsu no Makyuu o Fukkatsu Saseyo! 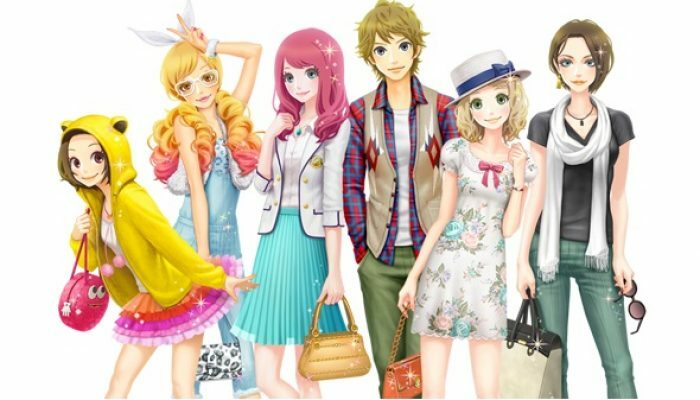 Nintendo 3DS: (highest) +2/ [3DS] Mario Kart 7 > (lowest) -14/ [3DS] Style Savvy: Trendsetters – Tokimeki Up! PlayStation 3: (highest) -4/ [PS3] Grand Theft Auto V [Bargain Edition] > (lowest) -26/ [PS3] Borderlands: The Pre-Sequel! Weekly Top 50 Media Create Charts (November 10, 2014 – November 16, 2014). Weekly Top 20 Media Create Charts (November 10, 2014 – November 16, 2014). Observations on Media Create for the Week of November 3, 2014 – November 9, 2014.